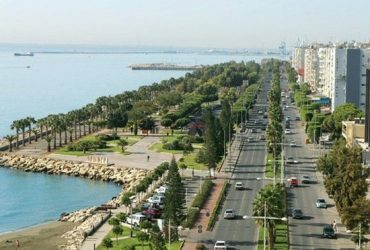 Limassol (or Lemesos) is situated in the south of the island and it is Cyprus’ main industrial and maritime area and the second biggest town of the country. Its population is about 230.000. 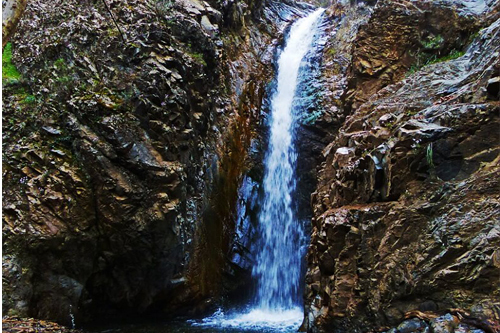 Situated at foothills of the Troodos Mountains, the modern resort of Limassol has become a Mecca for tourists looking to chill out in the clubs and bars. 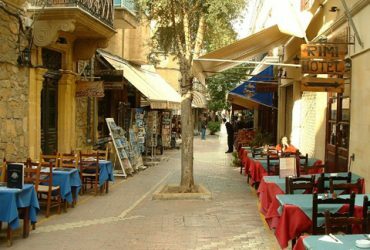 It is both Cyprus’ main commercial center with impressive shopping malls, elegant boutiques and one of the biggest resorts on the island. 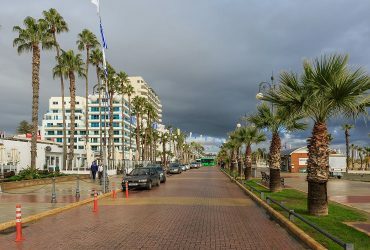 Limassol is also one of the busiest ferry ports in Cyprus, with regular sailings to destinations across the Middle East. The old city centre is worth visiting, because of its vibrant community. 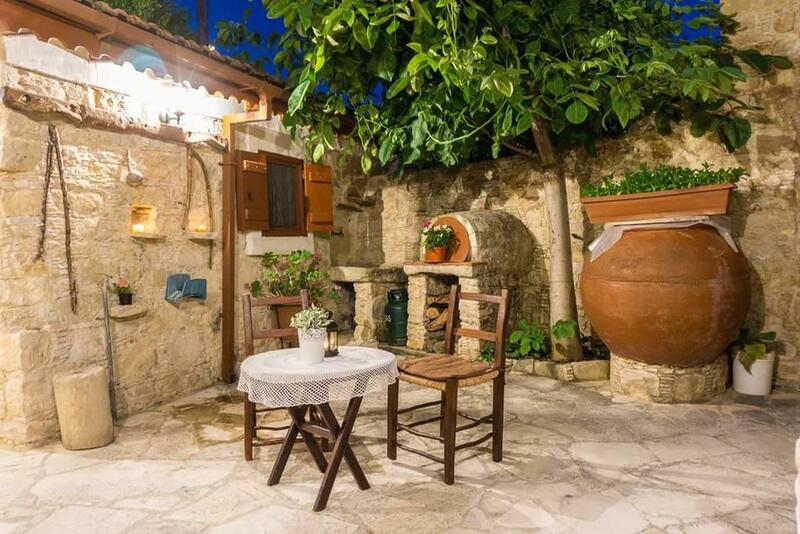 The old city is relatively untouched by the streams of tourism and it maintained the traditions of Cypriote life: meze restaurants, wine and beer cellars, places to sit outside and just watch people passing by. 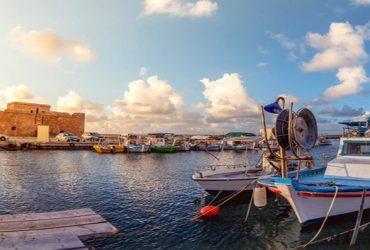 Limassol offers a great variety of activities and a great number of museums and archaeological sites for those interested. Places of interest include the Berengaria Castle, the place where Richard the Lionheart married Berengaria, Kolossi Castle, the ancient city of Curium and its still functioning amphitheatre, Apollo Sanctuary and many others. It is worth mentioning the restoration of the stone built municipal open air market to a contemporary place of cultural events. Limassol is well-placed to access some of the island’s best beaches, Troodos Mountains, wine producing villages and wineries.